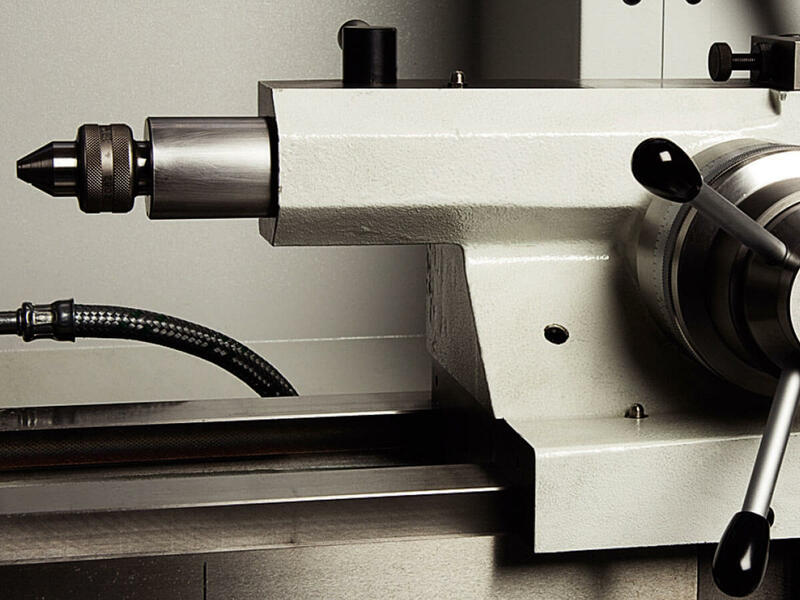 The CCN (conventional control numerical) lathe combines the advantages of a numerical control and the simplicity of a conventional lathe. 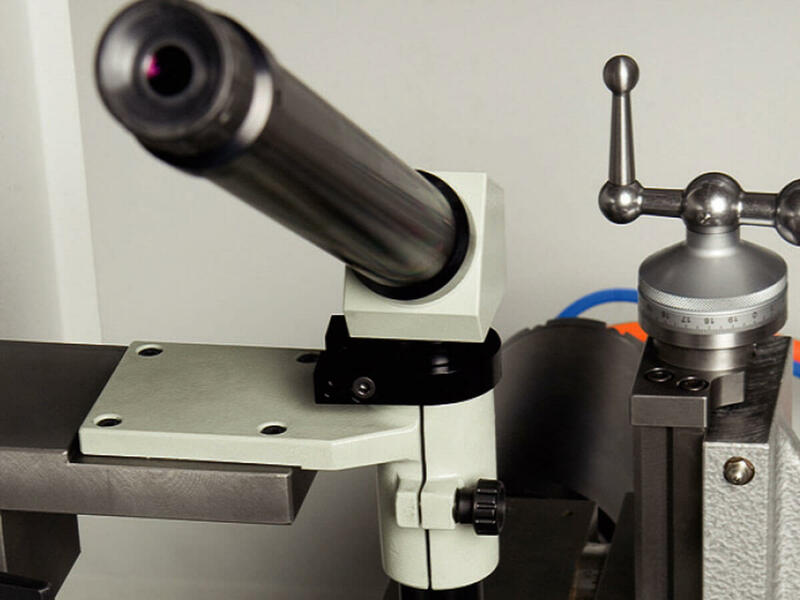 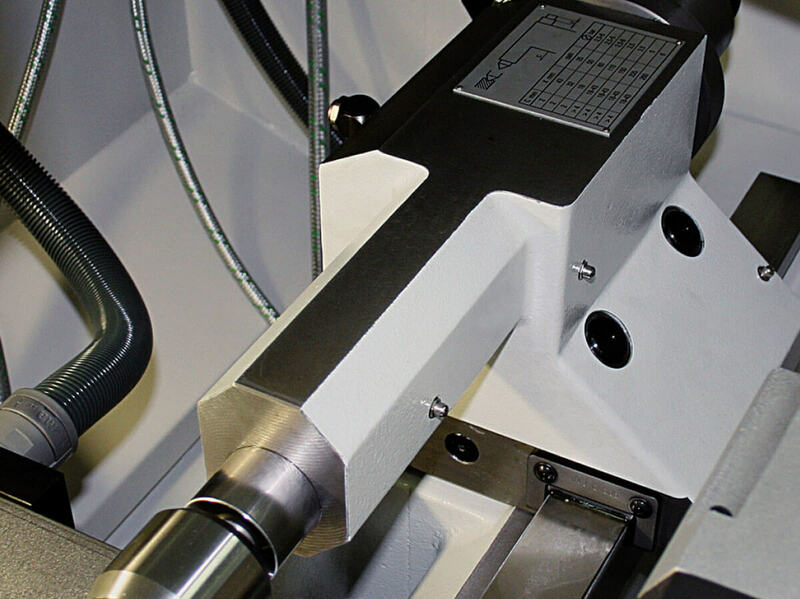 With C axis, the machine feature spindle technology up to 50-8,000 rpm. 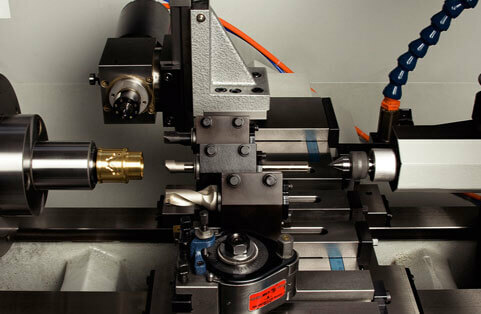 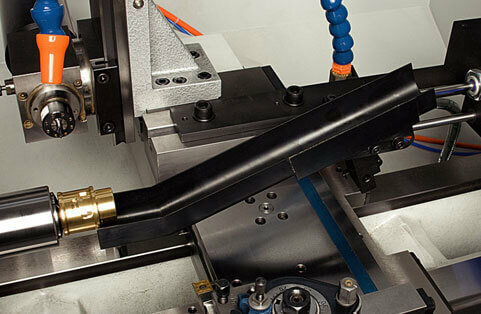 The 225 TMi-CNC High Precision Lathe is in conformity with the European Community safety regulations. 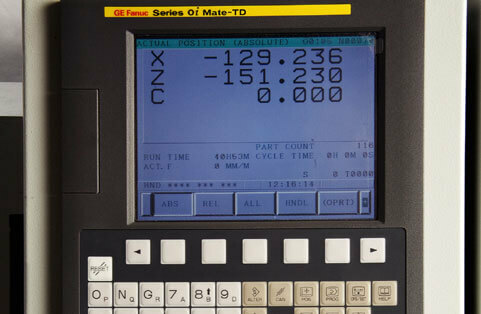 In view of the constant improvements made to our products, technical data illustrations, dimensions, and weights appearing in this catalogue are subject to change without notice.